Exclusive signed copies now available! 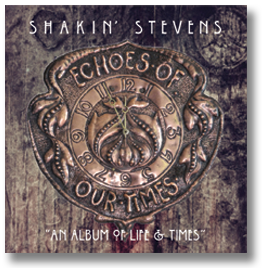 This album has grown from Shaky's realisation that, like most of us, he knew so very little about the background of his family - the stories of his ancestors' loves and lives lost, and their struggles to survive. Research revealed tales of poverty and strife in the Cornish copper mines, of bravery and loss in war, of philanthropic preachers and stoic Salvationists, of children suffering and of family secrets and feuds. 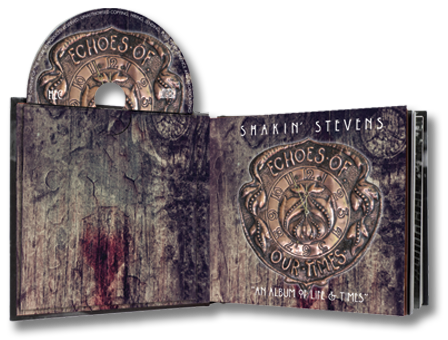 Blues, roots, Americana and classic rock take centre stage on this surprising record. Greatest Hits - and More! Shakin' Stevens announces his long-awaited return - to tour Europe for the first time in more than three decades. 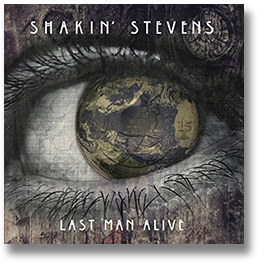 From the 7th February 2019, Shaky will be performing a 32 date tour, starting in the Netherlands, and then on to Belgium, Germany, Switzerland, Austria, the Czech Republic and Poland, before returning to the UK for the final part of the tour. The platinum-selling International Artist will be joined by his 9-piece band to perform fan favourites, surprises, and, of course, his much-loved hits including, 'Marie, Marie', 'Oh Julie' and 'This Ole House', together with songs from throughout his career. "Of course there'll be hits and some songs that I haven't performed on stage for a decade or two – so some surprises! I've also included well-known songs from other artists whose work I admire, together with album tracks and newer songs, bringing it right up to date!" "I've been going through my catalogue of songs in preparation for the tour, and re-introducing myself to the many and varied styles of music I've recorded during my solo career. 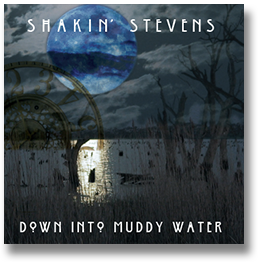 I've had the pleasure of re-discovering the "jewels" from my repertoire that are so well-liked: From country rock to Cajun, classic rock to Latin, and blues to Americana. I can't wait to get back on the road and to have a great time with the audiences." So join us, to relive those memories, and make those all important new ones!